Just a few months more and it’s finally going to be the season that you are waiting for: the holidays (Black Friday, Cyber Monday, Thanksgiving, Christmas or New year)! 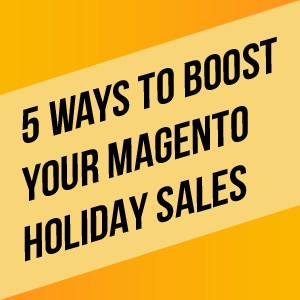 And with the holiday season fast approaching, it is important that you prepare NOW for when your target market would be most likely keen to spend on your products! 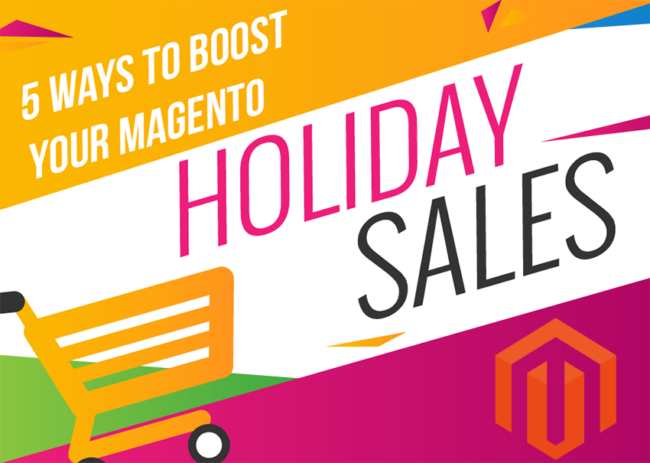 Read on for five ways you could boost your Magento holiday sales. It’s Christmas time! 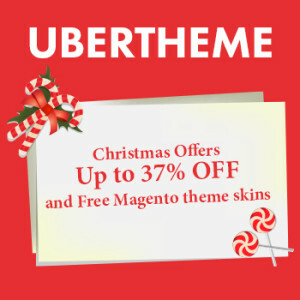 UberTheme would like to send our warmest wishes to you and your family. May your life be filled with joy and happiness and may each new day bring you moments to cherish.